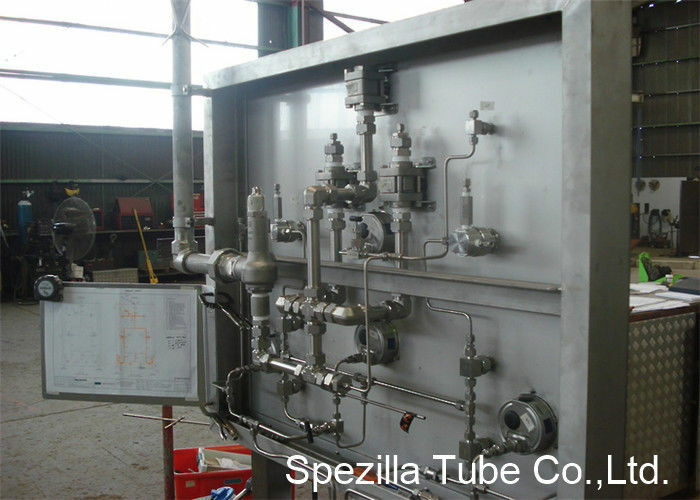 Stainless steel instrumentation tubings are stainless, duplex, nickel or titanium tubes with mostly relatively thinner walls. The majority of diameter for stainless steel instrumentation tubing varies within 1.5 mm OD to 60 mm OD. on random lengths of 6 meters or on coils up to 1000 meter long without welds. Spezilla Tube Co.,Ltd. 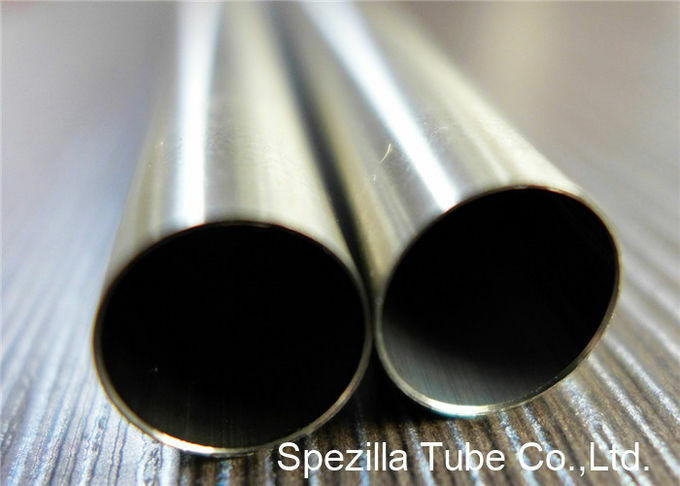 is a global supplier and manufacturer of stainless steel instrumentation tubing, We stock all ASTM A269/A213 bright annealed stainless steel instrumentation tubing sizes from 1/4''(6.35mm) to 2''(50.8mm) OD in 20ft. standard lengths. Custom lengths and sizes are available upon request. ASTM A269 Seamless and Welded Austenitic Stainless Tubing for General Service.